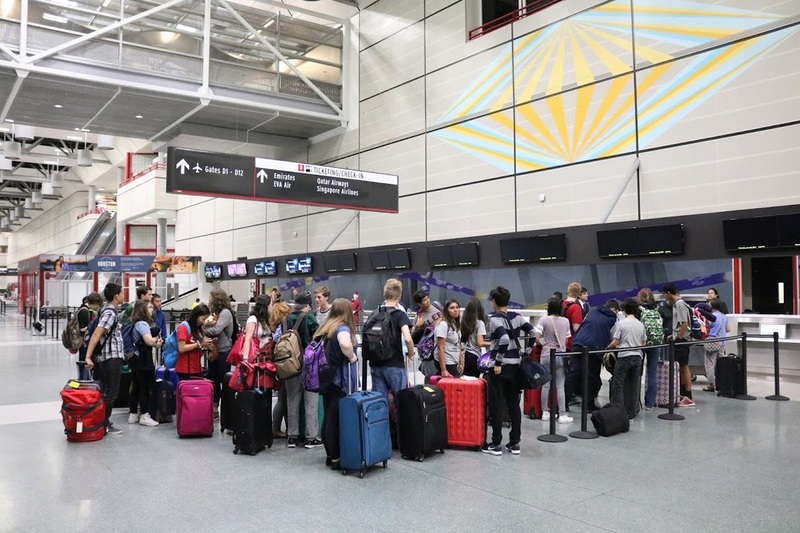 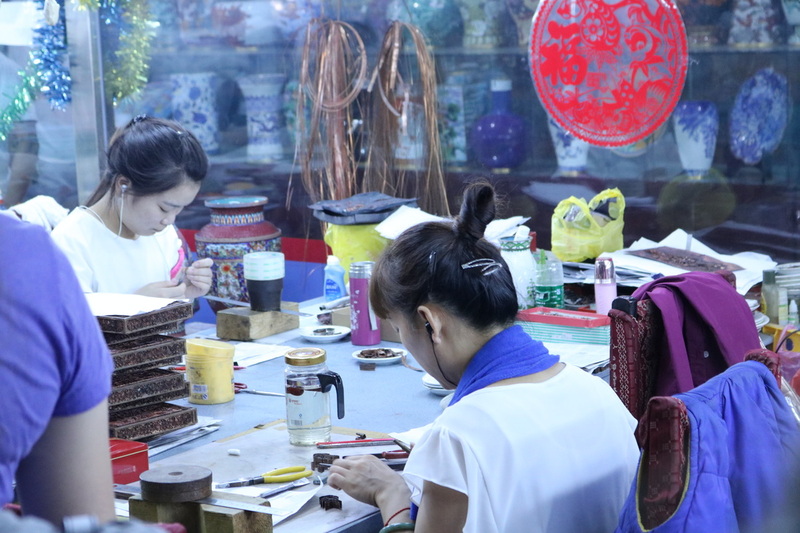 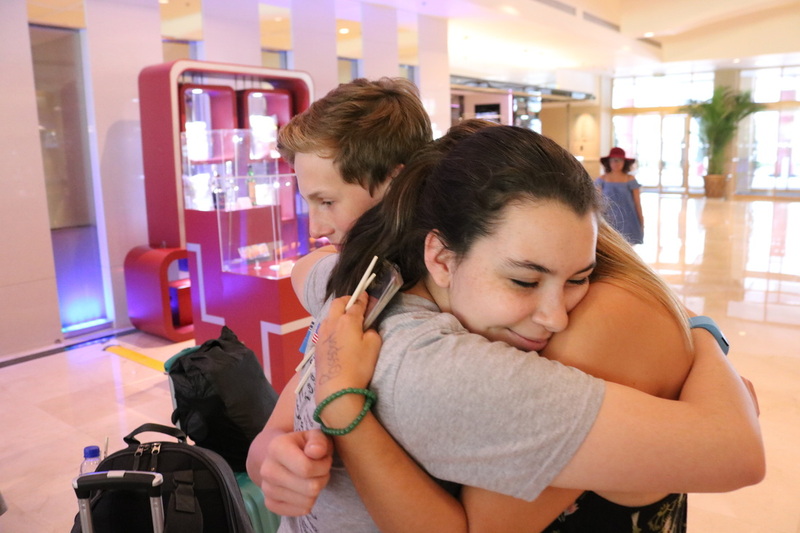 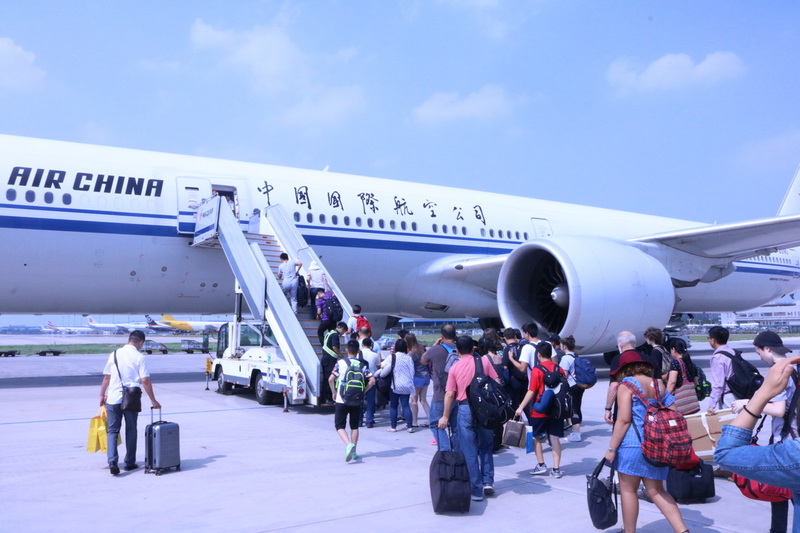 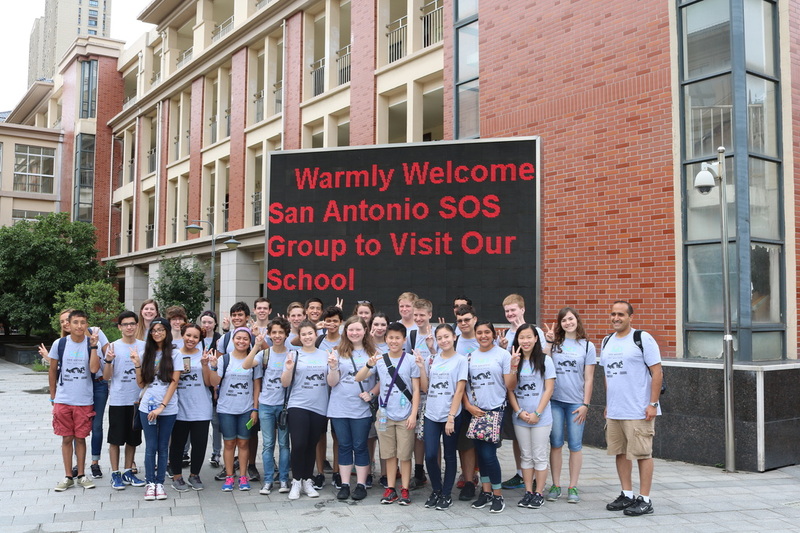 SOS led a group of 27 student ambassadors on a cultural exchange program to China. 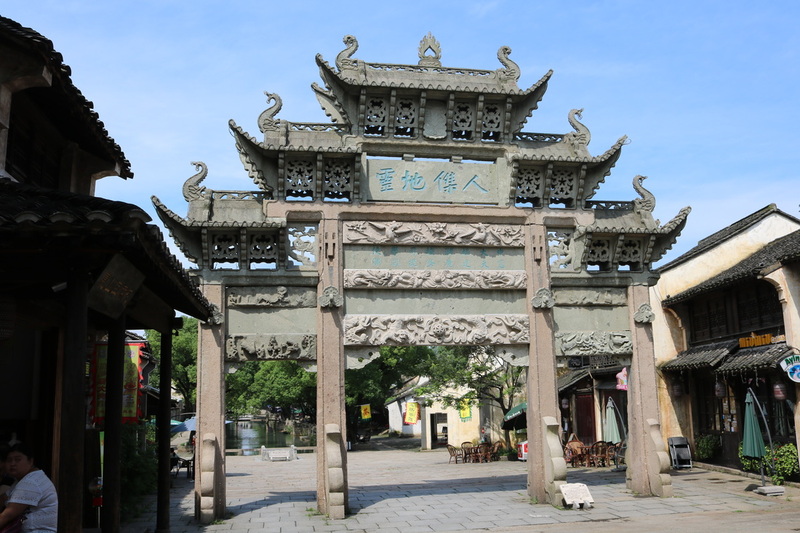 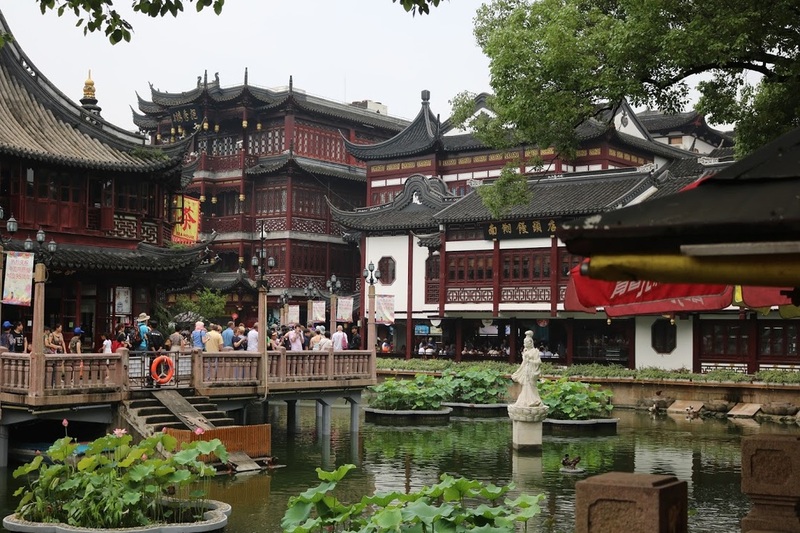 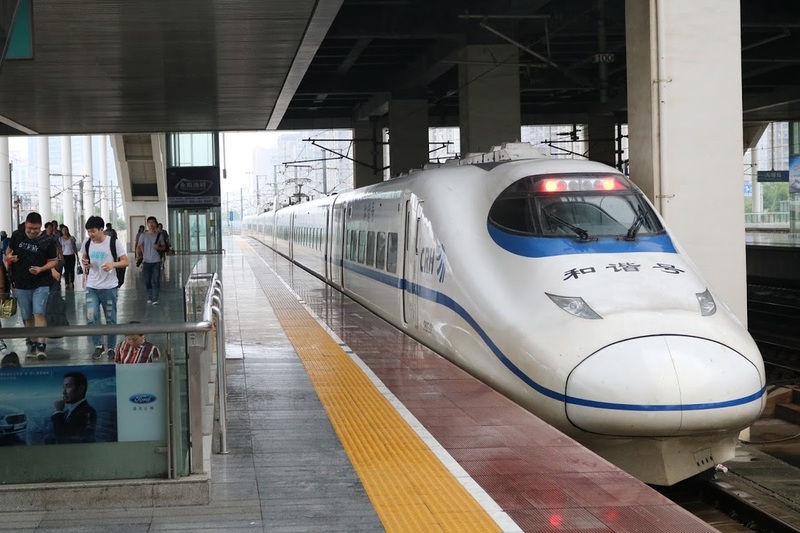 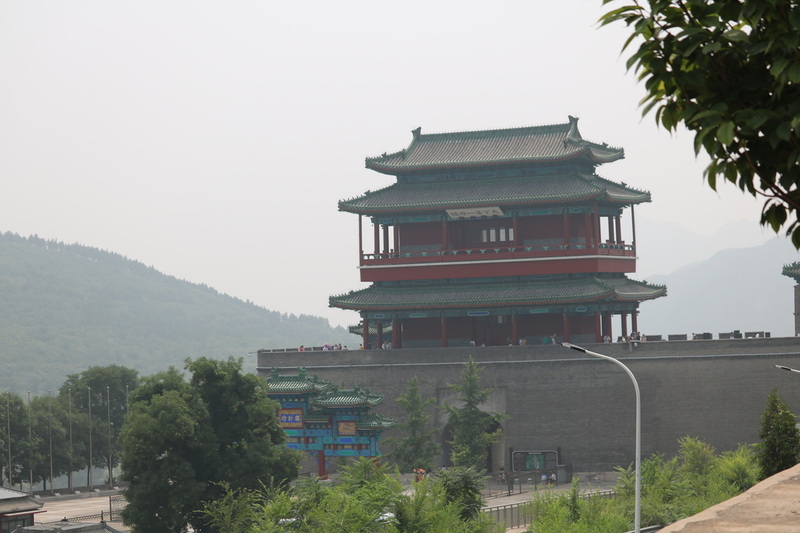 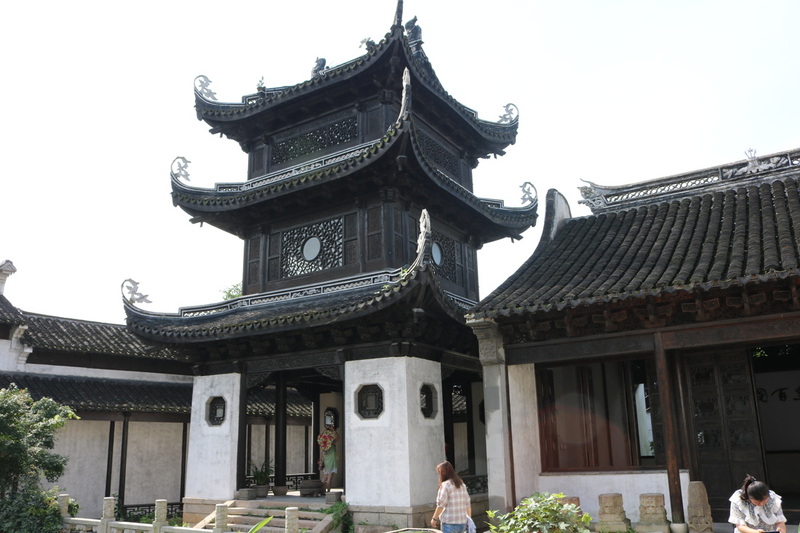 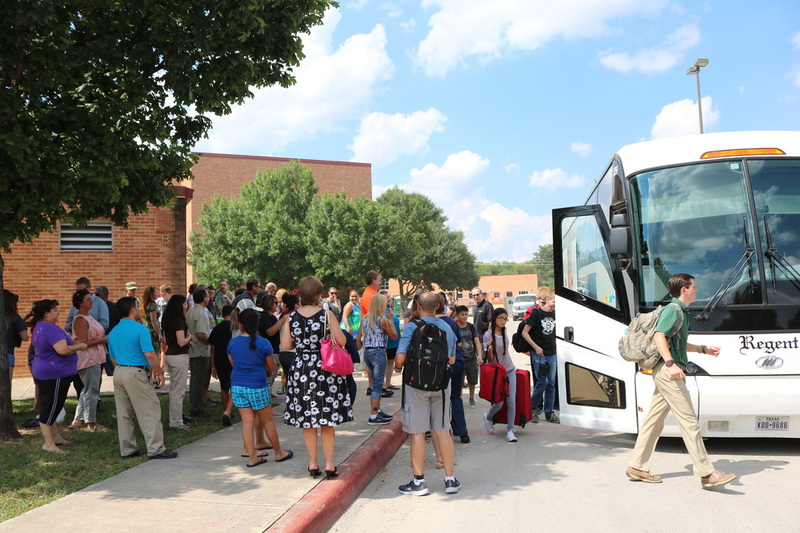 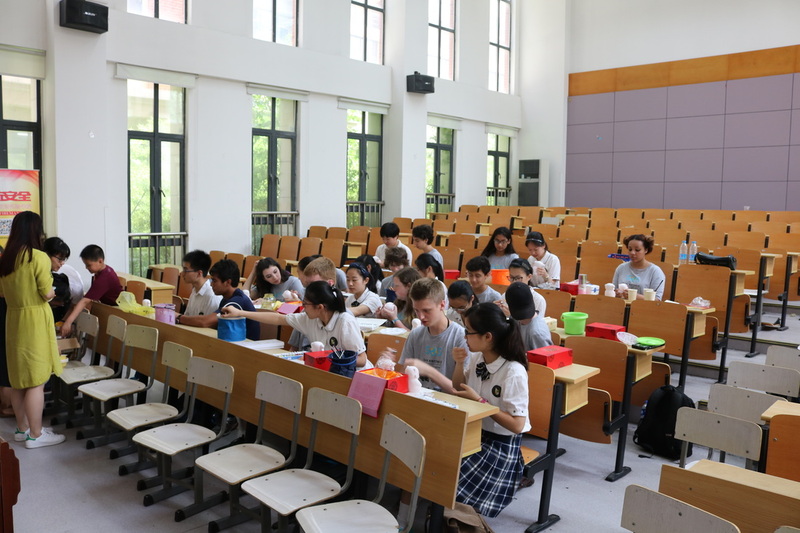 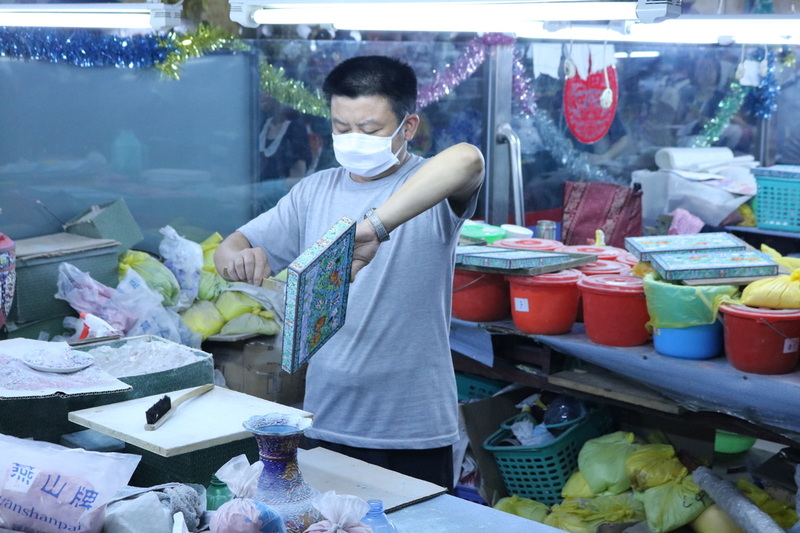 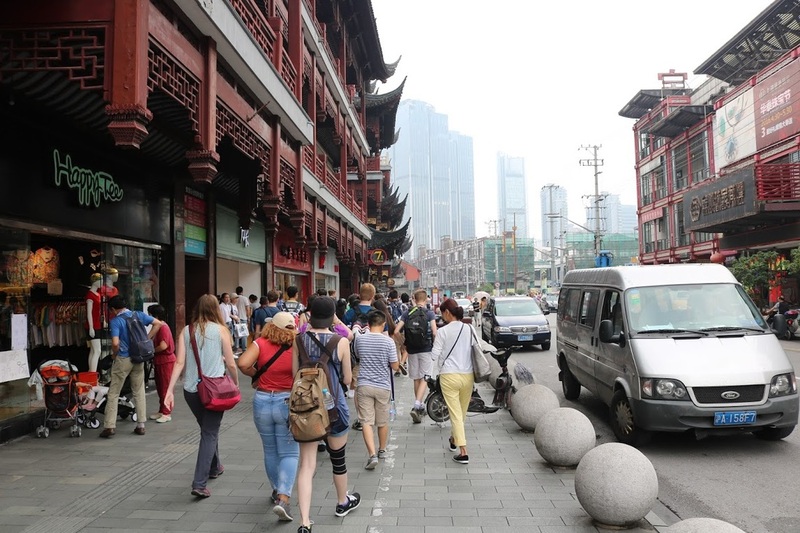 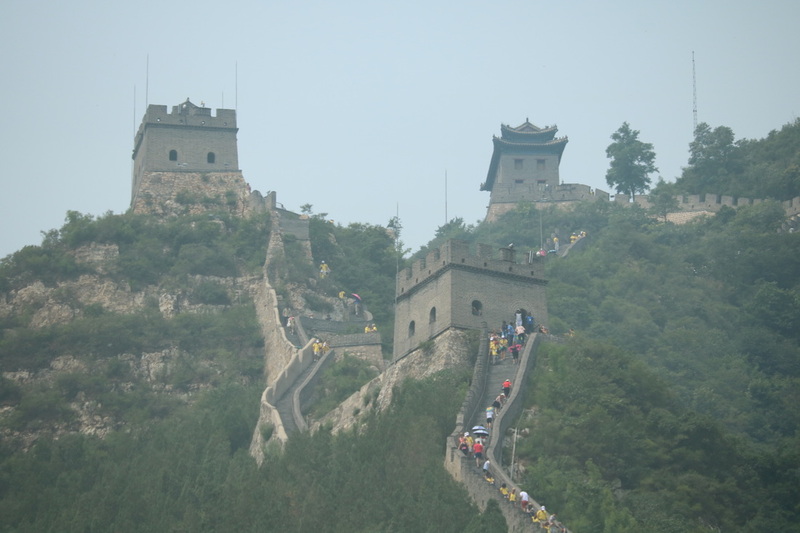 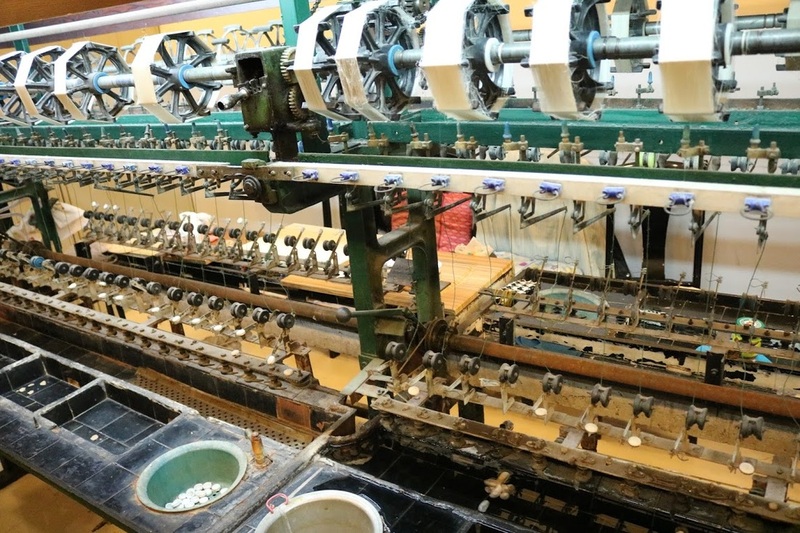 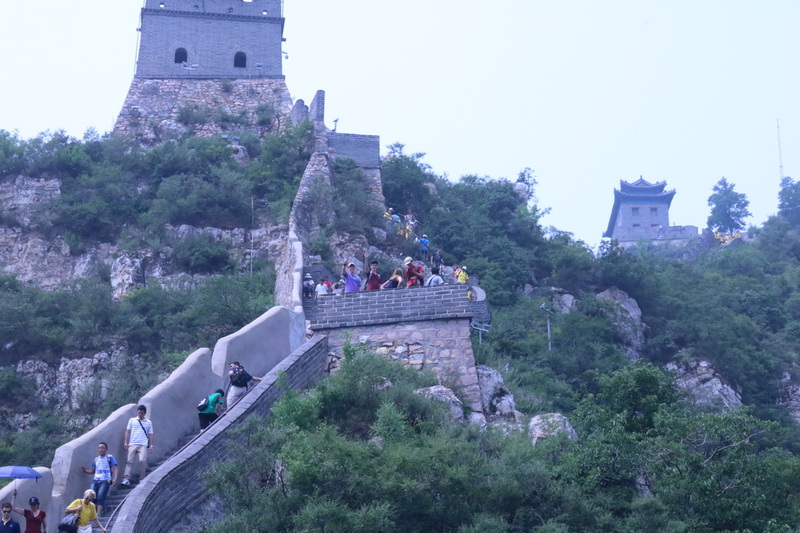 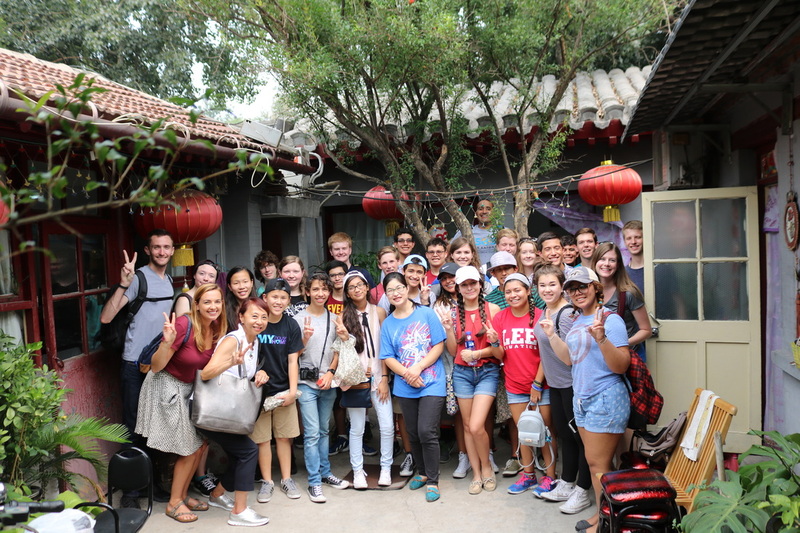 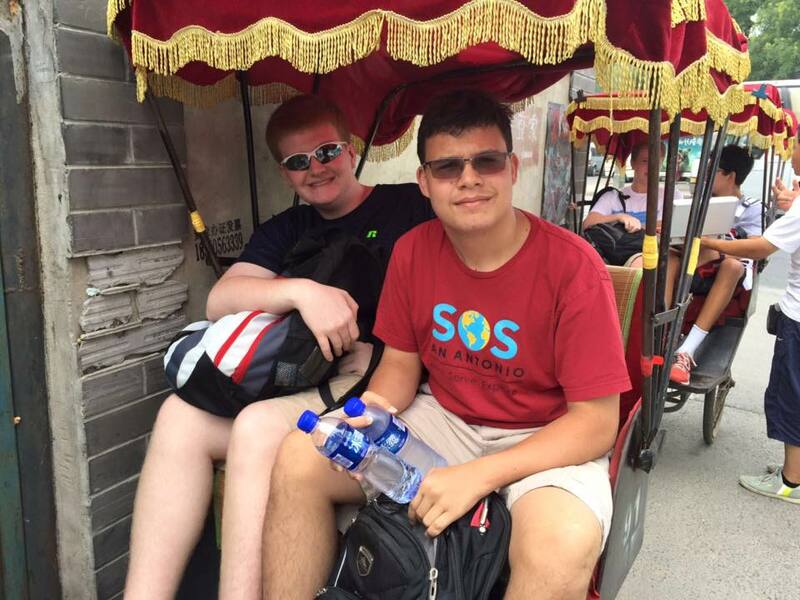 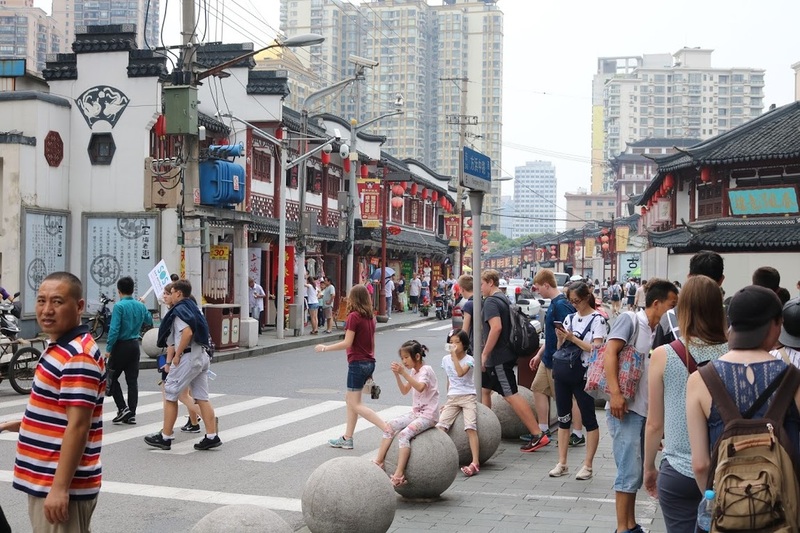 The students explored Beijing, Shanghai, and San Antonio's Sister City, Wuxi. 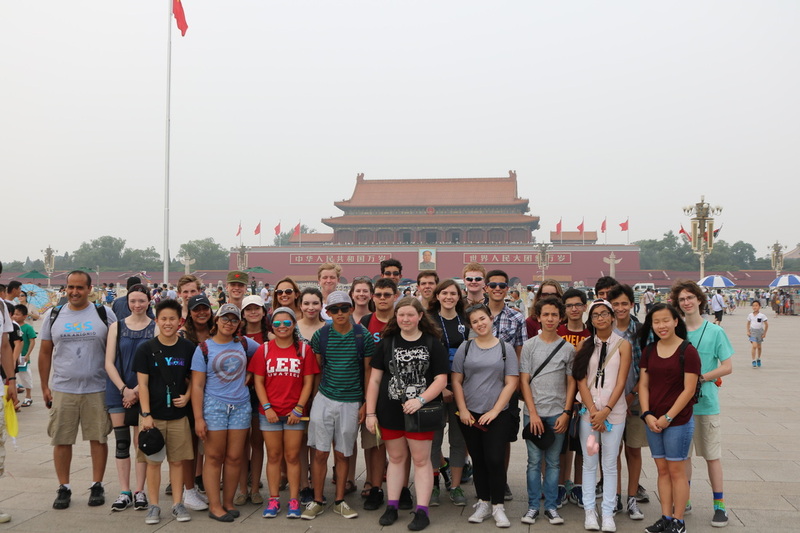 SOS visited and interacted with students from the Golden Bridge Middle School, and learned about Chinese history and culture by visiting the Lingshan Grand Buddha, Tiananmen Square, and the Great Wall of China.